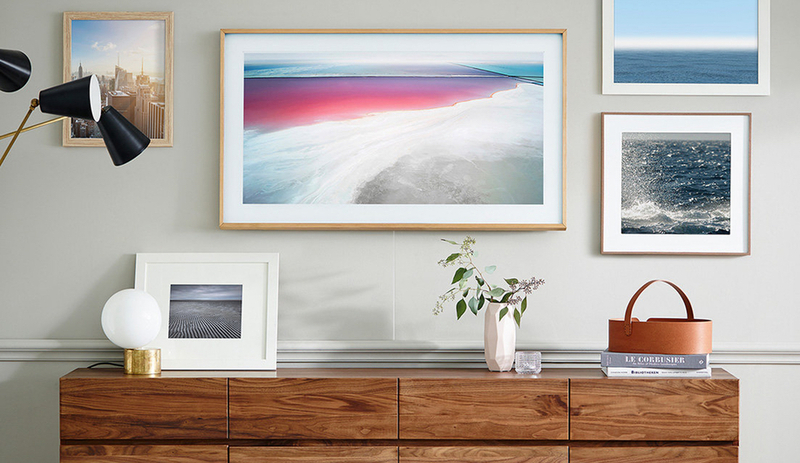 As the Internet of Things continues to expand in the home, Samsung Canada has developed a tool that inspires designers to create smart projects. The connected home is in its infancy. 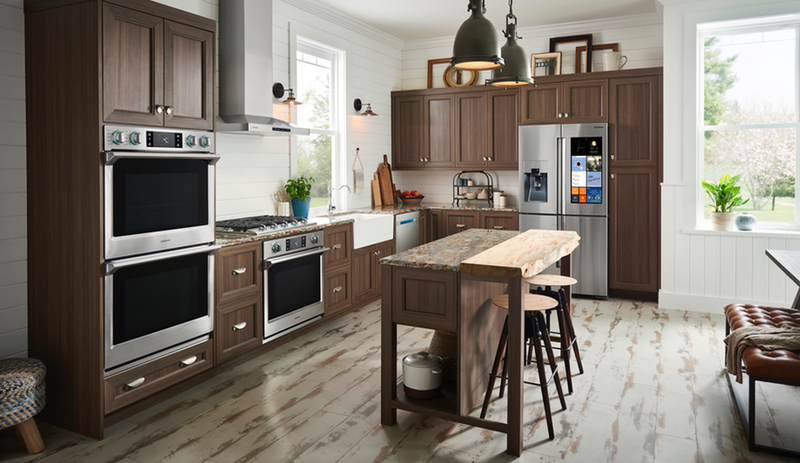 Sure, smart thermostats and AI-powered speakers are ubiquitous, but many of the cutting-edge innovations on technical trade-show floors have yet to trickle in to the places where we live, rest, and eat. 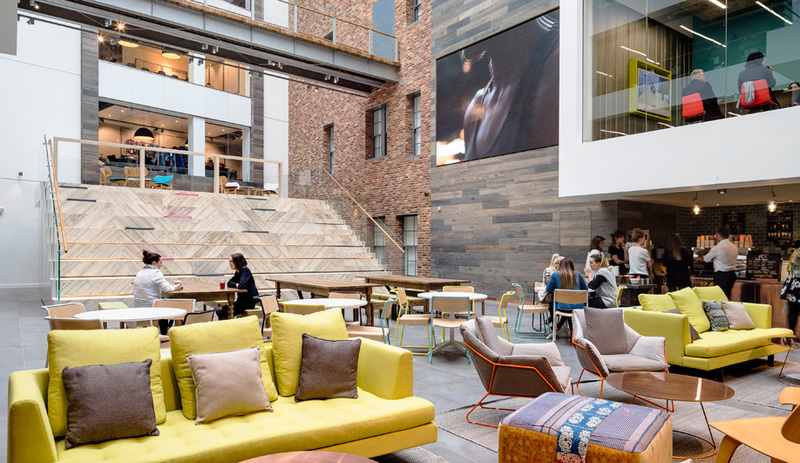 Yet the conversation around the Internet of Things, which adds digital connectivity to everyday products, is of great interest to designers: the built environment is becoming increasingly shaped by intuitively connected products, from appliances to consumer electronics. Understanding which products can enhance a project – and crucially, which products are available – can be a challenge. 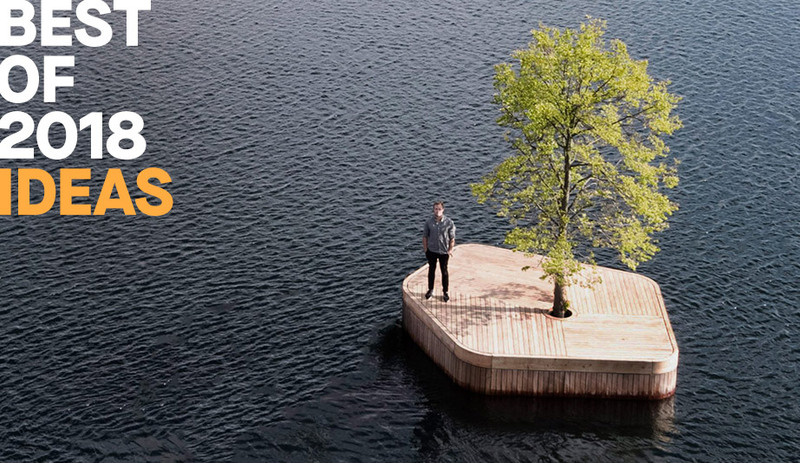 But Samsung Canada, a company that, among other things, creates appliances, consumer electronics and mobile devices, is developing a hub that provides inspiration, shares valuable resources and empowers designers to explore the possibilities of IoT. Called the Samsung Designer Community, the portal provides designers with technical solutions for their projects – especially those created for digitally savvy clients. 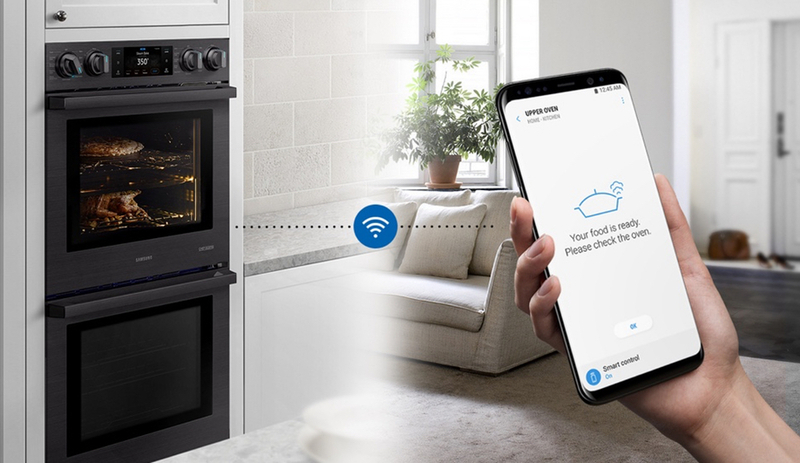 Remotely monitor and control the Samsung Chef Collection Microwave Combination Oven with Flex Duo at any time using a smartphone app, available on Android and iOS devices; Wi-Fi connection required. 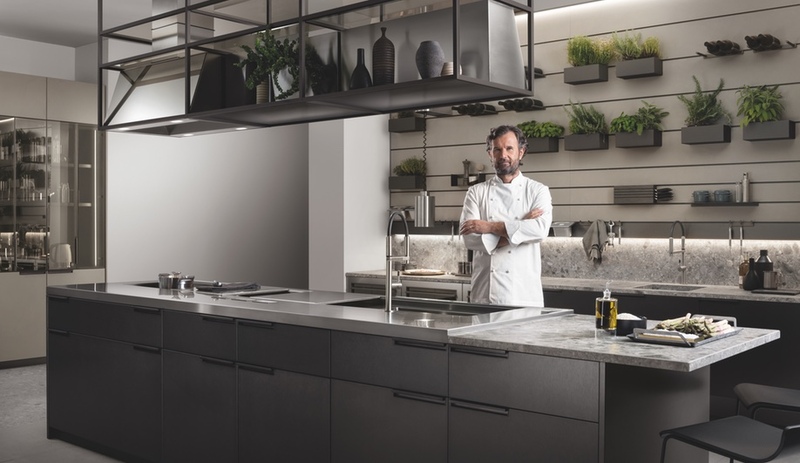 The Samsung Designer Community is aimed firmly at professionals: its sign-up, in fact, requires credentials (like an Interior Designers of Canada membership, for example). Once registered, designers can expect to find resources that “help designers bring their vision to life with products, tools and ideas that go beyond the ordinary,” including a blog, events calendar and a rewards and recognition program. It’s also a tool, Doell notes, that will help the brand learn more about the needs of designers. “As newcomers to the world of interior design, and since the launch of our Samsung Designer Community this year, we wanted to make it a point to get to know those in the designer community, but most importantly, to find out what matters most to designers, who in turn share their design expertise and inspiration with their client – the consumer,” he says. That leads us to the next question – what, exactly, does Samsung envision in the connected home? 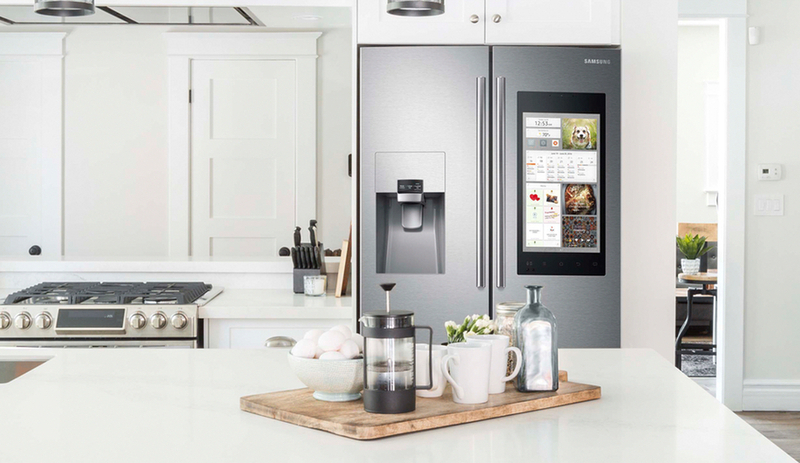 Standout products include the Samsung Family Hub Refrigerator equipped with three cameras and a 21.5″ touchscreen which can assemble grocery lists, set expiration notifications and even stream music; FlexSystem, a two-washer, two-dryer system that allows users to stop, start and monitor cycles remotely; and The Frame, an innovative lifestyle TV and one of Azure‘s favourite products of 2017, which displays artwork that adjust automatically to a room’s ambient light. 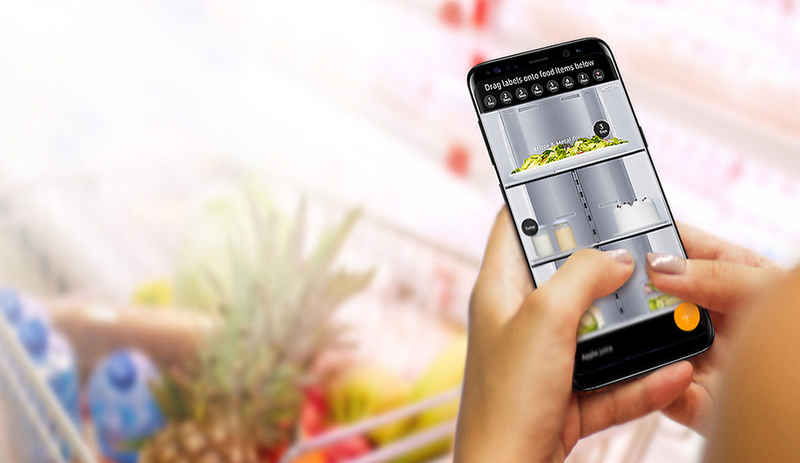 Create shopping lists and see inside your Samsung Family Hub Refrigerator with three built-in cameras; also set expiration notifications to make sure everything is fresh. This content was published by Azure on behalf of Samsung Canada. Register for the Samsung Designer Community here.